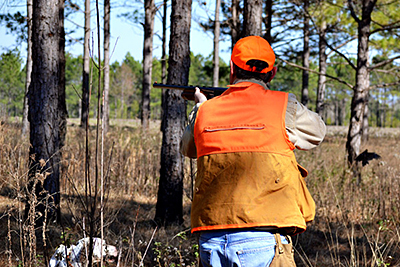 Sundown Farms Plantation is South Georgia’s premier quail hunting destination and event venue. 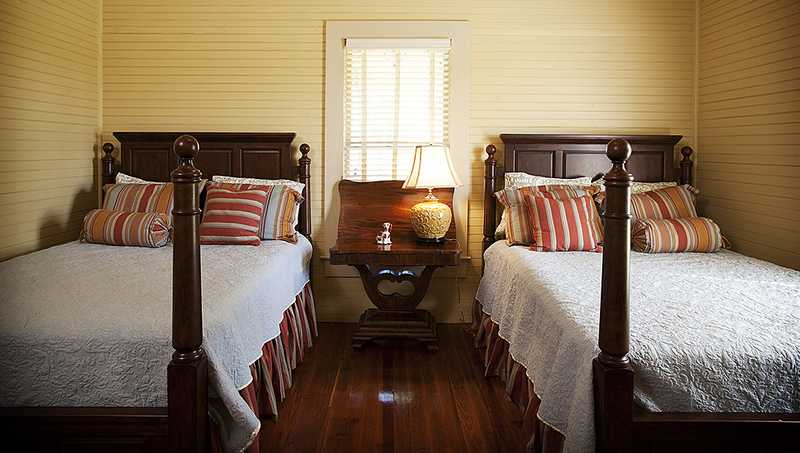 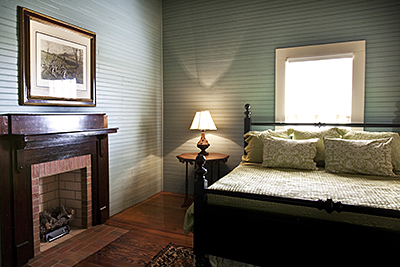 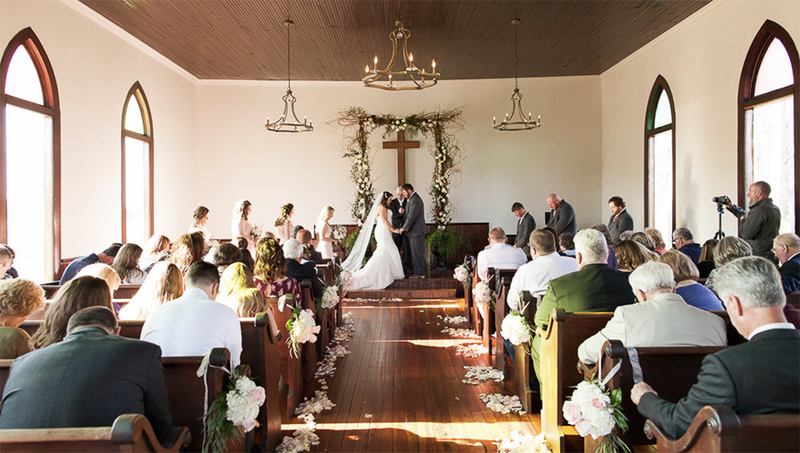 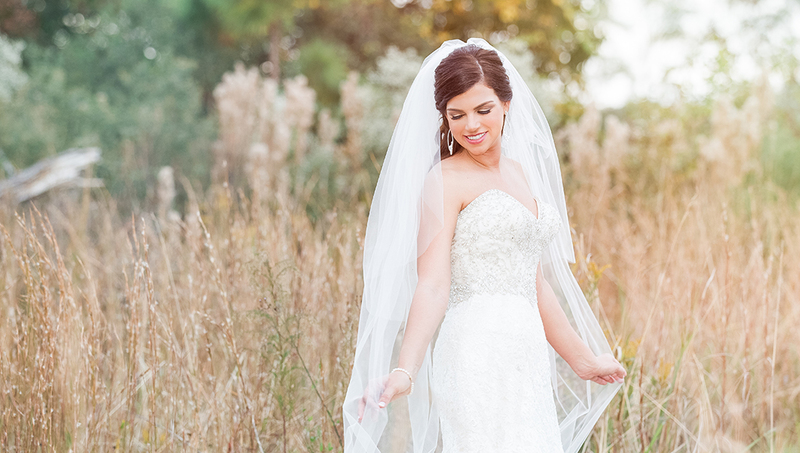 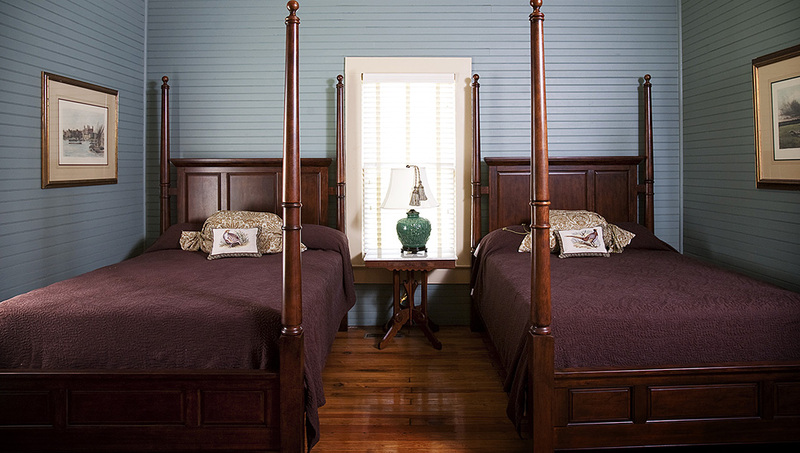 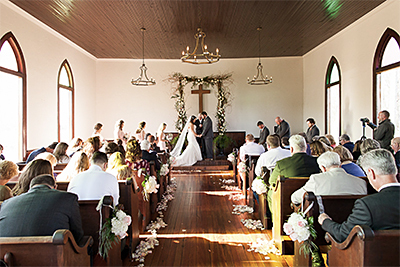 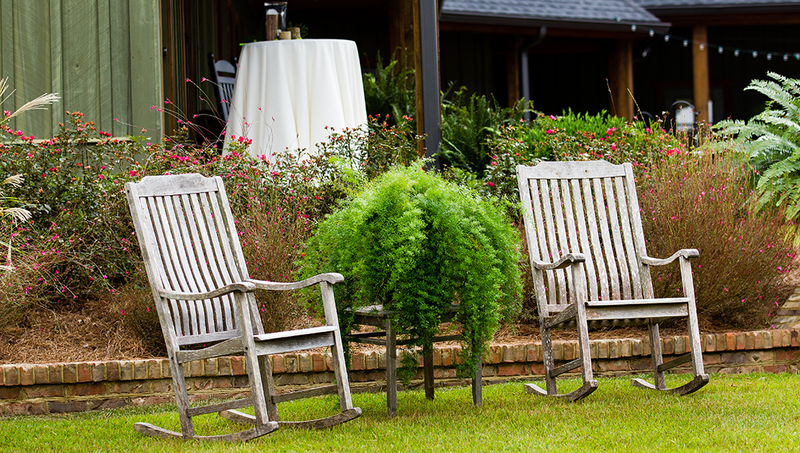 Sundown Farms Plantation offers an unforgettable southern experience and southern hospitality at its best. 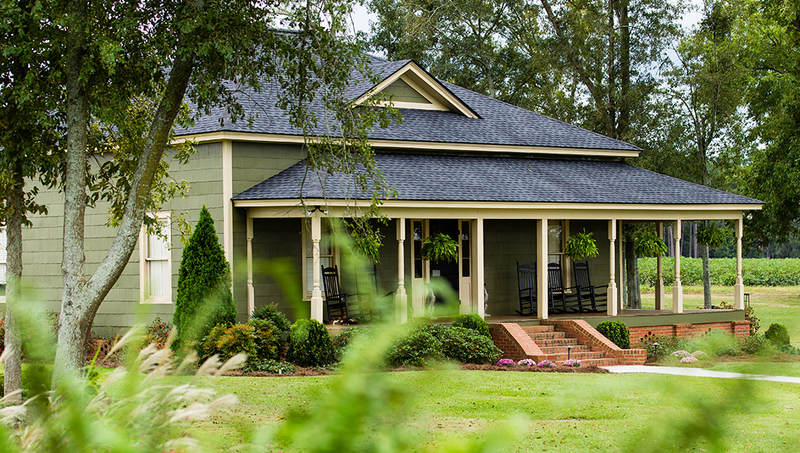 Located 50 miles north of Tallahassee in Colquitt County right in the heart of south Georgia’s plantation belt and Bobwhite quail country, Sundown covers over 1000 acres of beautiful pines, cotton, and peanut fields. 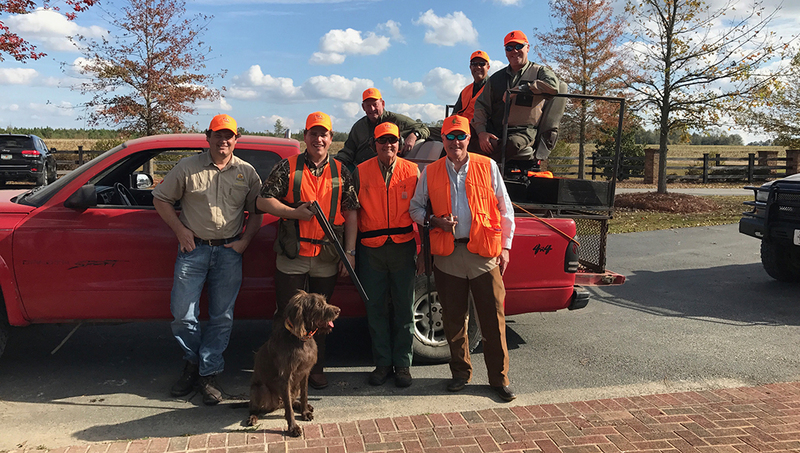 Established in 2008 when the Alderman family of Moultrie, Georgia, decided to open their beautiful land holdings to the public, the geography of Sundown Farms is ideal for bobwhite quail, and is diverse enough to offer a wonderful experience for any wing-shooter whether novice or expert.